This week has been a little quieter than I thought. I'm waiting on lots of competition wins coming - hopefully next week! 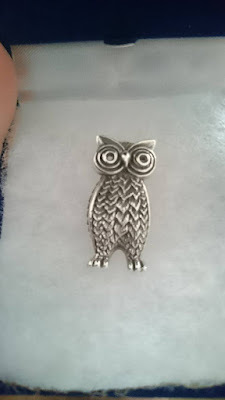 As ever, I'm linking up with Look in my Letterbox at Alice-Megan. 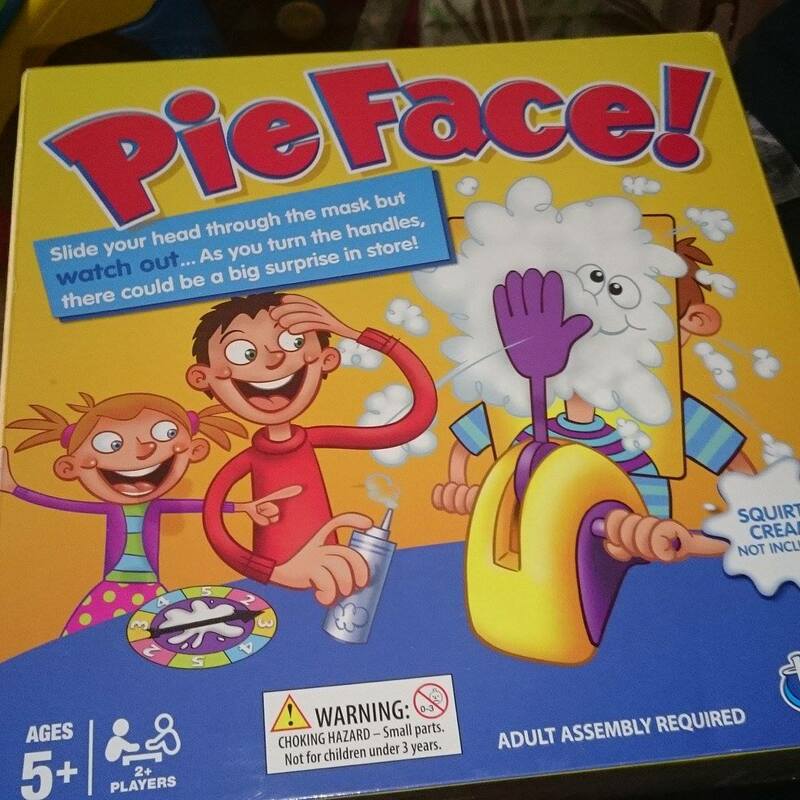 I won the Pie Face game with Toys R Us on Twitter and I so happy! 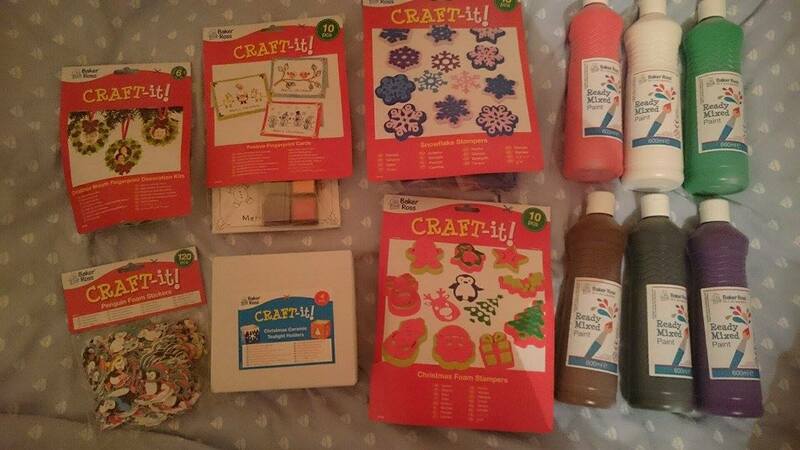 It looks like so much fun and I'm sure we'll have lots of laughs when we play at Christmas! This was another Twitter win. 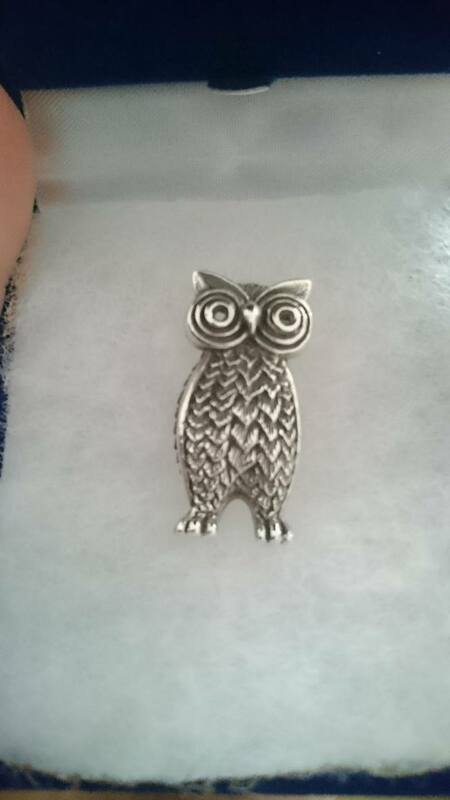 I'm not usually a brooch wearer but I do love owls! 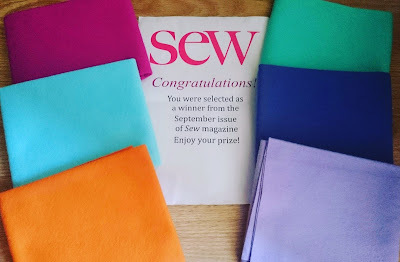 This was a win from Sew magazine. I'm definitely gonna make E some bows but not sure what else! If you have any suggestions please give me some ideas! Aren't these just the cutest!? 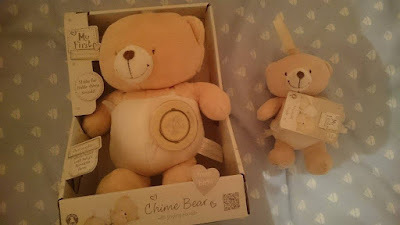 I love Forever Friends and they'd make the perfect new baby gift! He is amazing. 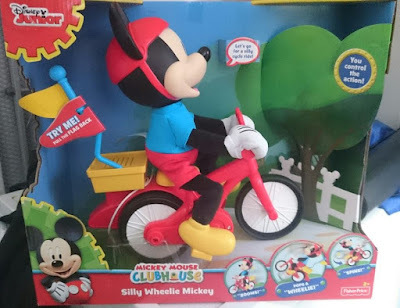 I honestly can't wait to write up my review but all I have to say is - get this on your kids Christmas lists! I love being a Baker Ross blogger so I was really excited when this arrived. I didn't know it was coming and C loves crafts so we can't wait to get started. 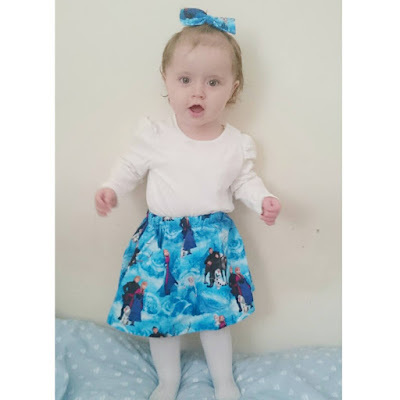 I bought this from @hollysboutiquex on Instagram. As soon as I saw it, I couldn't not buy it! 3 comments on "Look in my Letterbox #29"
Love the pie face game and that frozen dress is beautiful. That pie face game looks like so much fun!